I’m over on Babble today, sharing why Matthew will get to stay the baby for at least another month. And what a delicious baby he is. so delicious. so so so delicious! 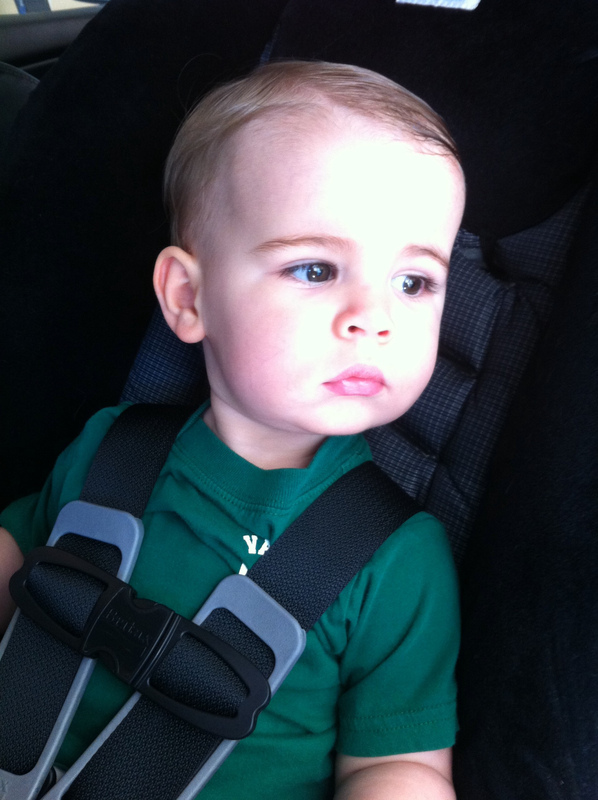 Oh sweetie…I can't get over how much he looks like Katie in this picture! So sweet, and so serious. Sending so much love your way Nicole. And yes, he's all sorts of adorable. Yet, he is distracting mefrom sadness with his over-the-top cuteness. And his resemblence to Katie in this picture is just striking. He is absolutely precious! Love those cheeks! Oh my goodness what a gorgeous picture of a beautiful little boy. I could just 'eat him up' . Oh Nichole, he is precious. There is so much love in you, in your family, in your life. You will have more deliciousness. You an I are in the same boat, friend. It's frustrating as all get out, but the moment we become pregnant… none of this worry, disappointment or waiting will matter a lick! how yummy is Matthew in this picture? He is so handsome, Nichole!